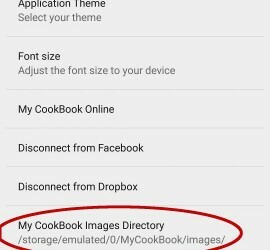 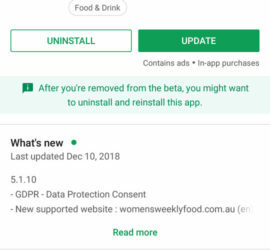 This entry was posted in Documentation on December 10, 2018 by android cookbook. 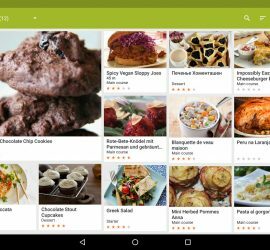 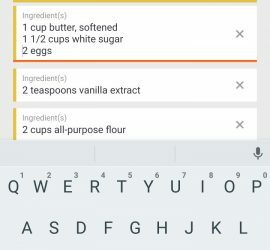 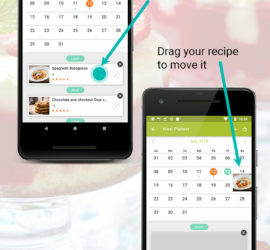 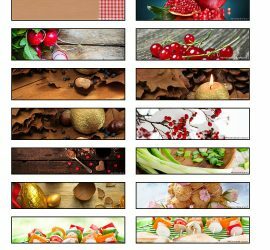 This entry was posted in News on July 17, 2018 by android cookbook. 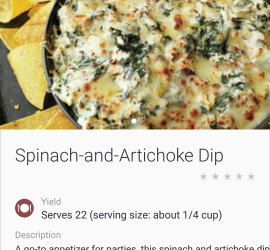 This entry was posted in Documentation on September 7, 2015 by android cookbook. 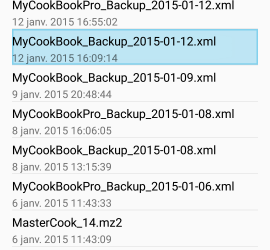 This entry was posted in Documentation on March 10, 2015 by android cookbook.